Wow, this term has flown by! I have loved getting to know the Room 8 kids and their families. If there is a bunch of readers in your child's book bag, these are optional and only for if you get the time! 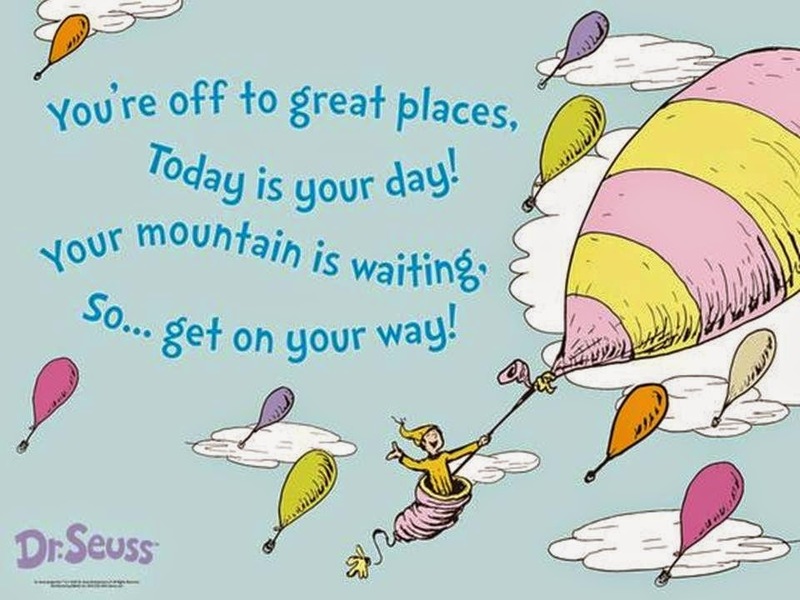 Have a fantastic holiday filled with many adventures and I look forward to seeing everyone in Term 2.